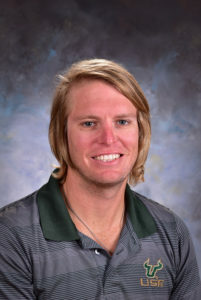 Mike Collins is the PE teacher and After School Program director at HLA. He received his Bachelor of Arts degree in Sociology from Saint Leo University in 2012, and Master of Arts degree in Physical Education at the University of South Florida in May 2016. “Mr. Mike” has been working with elementary-aged students for the last 11 years and this is his 6th year at HLA. He is a certified track and field coach and also oversees the HLA Run Club. He has experience coaching long distance running and youth sports, including hockey, golf, tennis, and soccer.